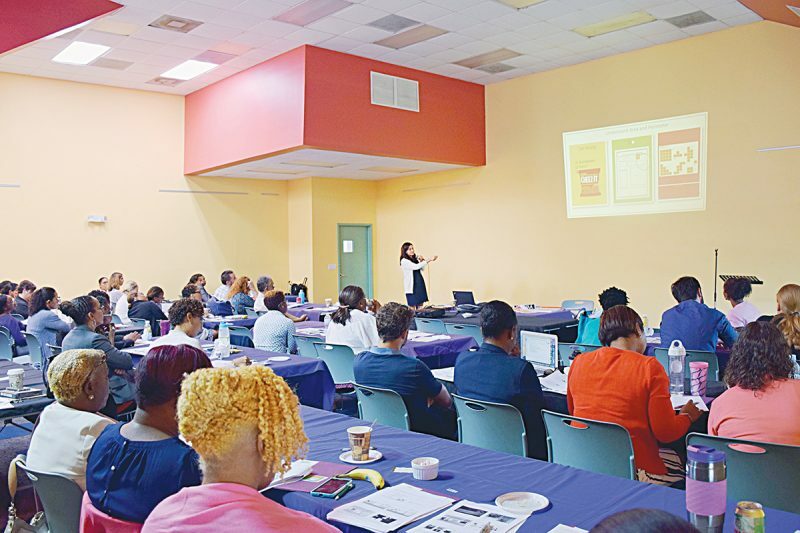 One of the largest plant shows and sales in the area, the Horticultural Society of The Bahamas (HSB) Plant Sale and Show of Horticultural Excellence, is set for April 26 at Queens College, Village Rd. 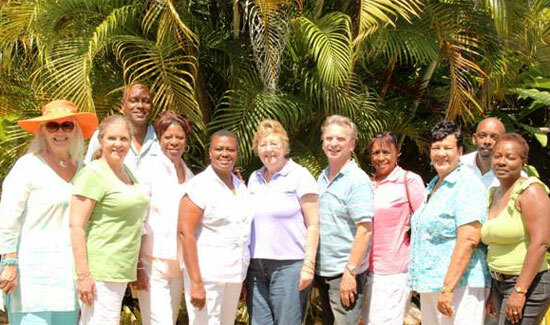 from 2 to 7 p.m.
“Internationally Accredited Bromeliad Judges, including two Bahamians, will set the bar even higher than usual for top prizes at the massive HSB show,” according to Dail Pearce, HSB President. 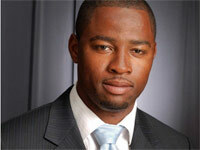 He is one of the Bahamians among the certified judges, along with David Higgs, another past HSB president. David was a judge at The 20th World Bromeliad Conference in Orlando, Florida in 2012, while Dail garnered international experience as a clerk at that conference. The HSB is now an affiliate of the Bromeliad Society International. Several stalls selling plants and gardening materials. The top award of the event is the Sara Bardelmeier Award of Horticultural Excellence, named for the HSB’s founder and awarded to the judges’ choice as the most outstanding plant in the entire show. Debbie Tomlinson won this for her gigantic Grammatophyllum orchid at the last HSB show in 2012. Co-Chairman David Higgs adds, “We urge each of our more than 100 members to take part and ask everyone with a love of plants to come and see the amazing plants that can be grown here.” He points out that every plant in the show must have been in the exhibitor’s possession for at least three months. Admission to the show is $5 for adults, $3 for children. 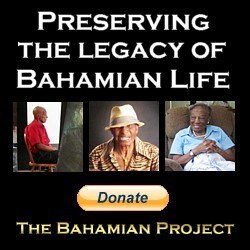 Garden of Edem, Flamingo Nurseries, Marina Greaves, The Potting Shed, and CBS. Guiding the HSB into it’s fourth decade are: President Dail Pearce,1st Vice President Barbara Archer, 2nd Vice President Stephen McKinney, Secretary Schandles Barry, Assistant Secretary Larry Strachan, Treasurer Sarah Lobosky, Assistant Treasurer Barbara Hepburn. AWARD OF HORTICULTURAL EXCELLENCE–´The top award of the event is the Sara Bardelmeier Award of Horticultural Excellence, named for the HSB’s founder and awarded to the judges’ choice as the most outstanding plant in the entire show. 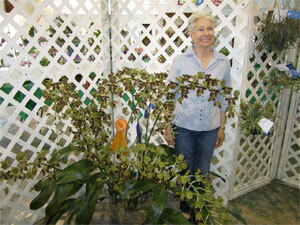 Debbie Tomlinson won this for her gigantic Grammatophyllum orchid at the last HSB show in 2012.